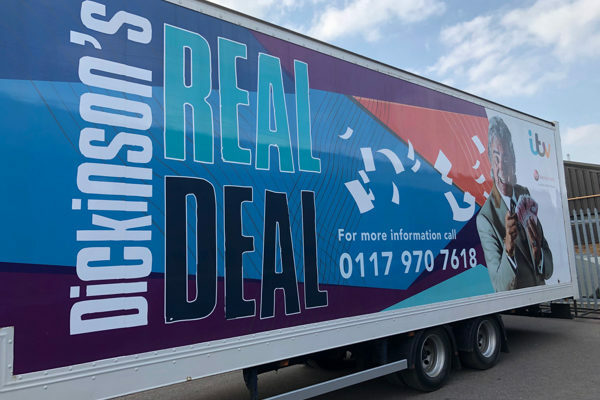 Shayne Ward performs at Truckfest Peterborough 2019! 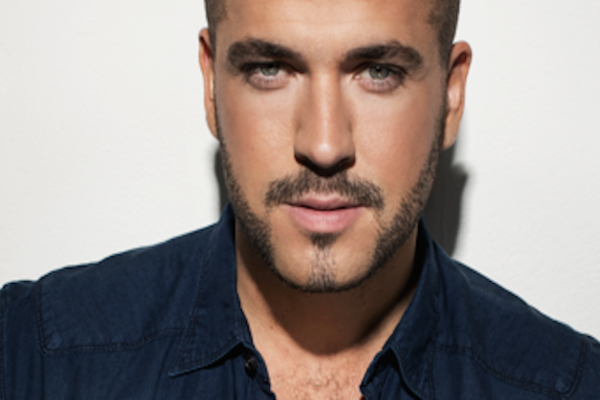 Truckfest has secured X Factor winner and soap sensation Shayne Ward for their 2019 Truckfest Peterborough event at the East of England Showground on Sunday 5th May 2019! Three events in a day kicks off our busiest summer ever!